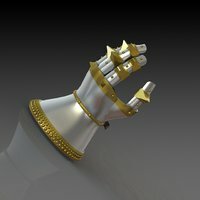 Designed in Solid Works 2017. One of the very first problems helicopter designers encountered when they tried to create a machine that could hover was the problem of torque reaction. Newton's third law of motion requires that for every action there is an equal and opposite action. 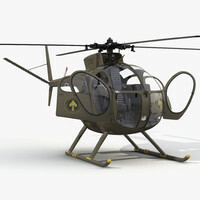 A typical single main rotor helicopter has a rotor system mounted on a rotor mast. 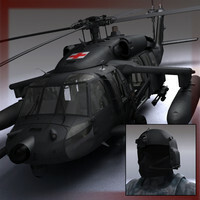 The helicopter engine supplies power so that the helicopter can turn the mast, and thus the rotor system connected to it. 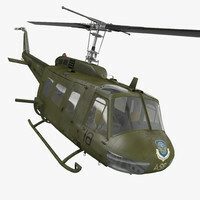 When the helicopter applies torque to the mast to spin it, there is an equal-and-opposite torque reaction which tries to turn the helicopter in the opposite direction. 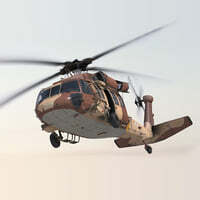 Most of the early designers seemed to use multiple rotors spinning in opposite directions as a way to cancel the torque. The advantage of these types of systems (co-axial, tandem, intermeshing) are that the torque is countered with no loss of power. When 50% of the torque is used to turn one rotor clockwise, and 50% of the torque is used to turn a second rotor counter-clockwise, the torque reactions balance out. 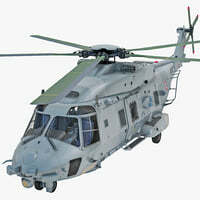 100% of the engine power goes into turning the lifting rotor systems. 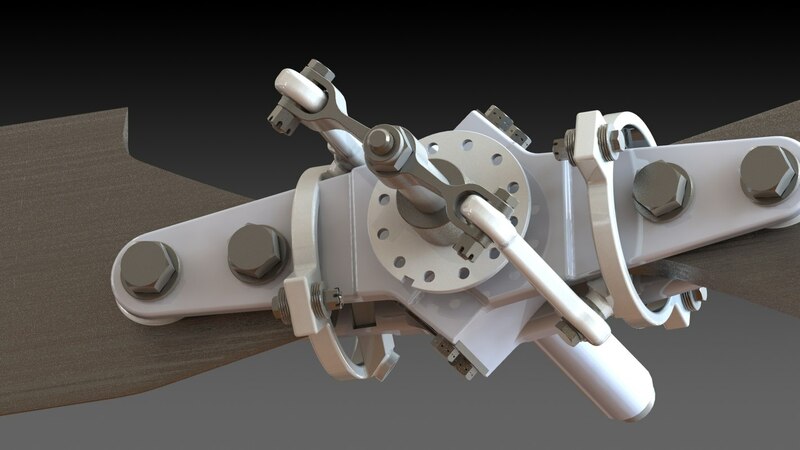 A more detailed model of the Tail Rotor, fully mated in solidworks, moving the centre shaft in & out changes the blade pitch enabling the helicopter to rotate in a CW or CCW direction, this is controlled by the foot pedals. 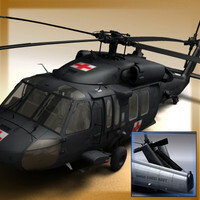 If you have already downloaded this model replace the tail rotor with this one.